Be a Wealthy Millionaire for the day by purchasing a gift pack for that special person in your life. 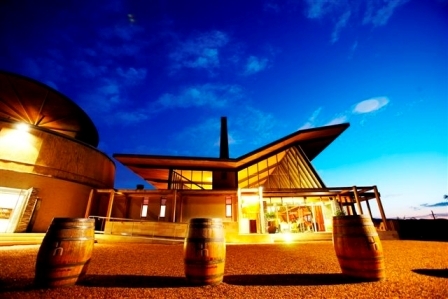 We are based only a 1.2 hour drive north of Sydney in the Hunter Valley. People come from all over the world to fly in our Jet Fighter. This great gift idea can make dreams come true by being a “TOP GUN” pilot for the day strapped into our L39 Jet Fighter. This gift package caters for partners wanting something special and unique. 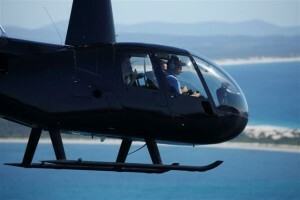 Be a Millionaire For The Day flying in our Jet Fighter followed by a helicopter transfer to one of our leading restaurants with a Lunch for 2. 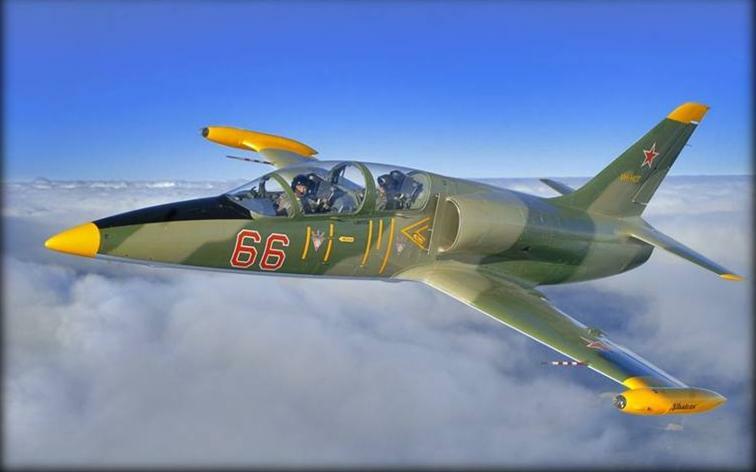 Jet Flight Australia Market Leaders in Jet fighter Operations Fly The L39 Albatros , Australia’s most modern flying Jet Fighter on the adventure market today.